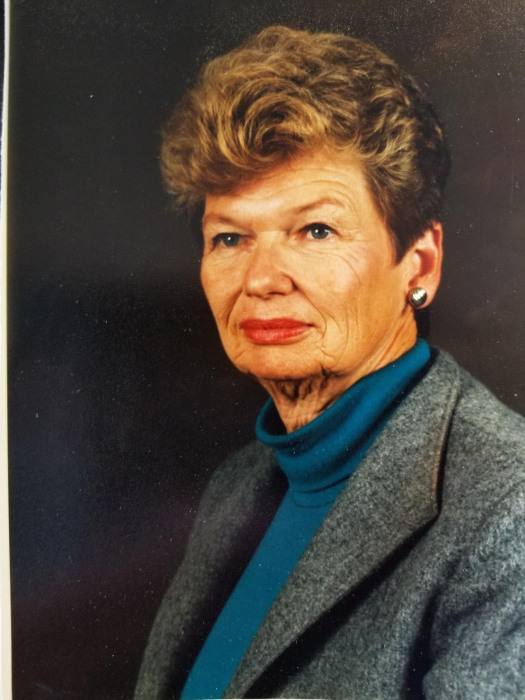 Betty A. Manthey (92) passed away on February 6, 2019 at Angels Touch in De Pere, WI. Betty was born on March 17, 1926 to Otto and Marie (Zepp) Rollman in Green Bay, WI. 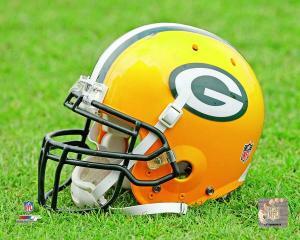 She grew up in Green Bay and later graduated from Lake Forest College with a B.A. in Education and Spanish in 1948. She was a member of Alpha Delta Pi Sorority. She married Karl T. Manthey on December 16, 1947. They resided in North Chicago and Lake Forest, IL, where she taught kindergarten for 4 years. In 1955 they moved to Appleton WI; Karl and Betty were married for 70 years. They had 3 children who were all raised in Appleton. In 1969 Betty became a founding partner and vice president of Realco, Inc. She worked as a real estate broker for 35 years and enjoyed every minute of it. She also enjoyed the outdoors; including skiing, hiking, golfing and going to Packer games. She was a member of the Silver Cross Circle of the Kings Daughters, Butte de Morts Country Club and Riverview Country Club. She delivered Meals on Wheels, volunteered at the Children's Museum and was a Retirement Counselor at Touchmark. Betty's larger than life personality will be missed; she was often the life of the party. Her quieter side will be missed as well; she is remembered for teaching her granddaughter to knit, sending hand written letters, and adventures with the family (including a dude ranch in Arizona, cowboy hat and all!). Betty is survived by her children Melody (Charles) Schwartz and Allyson Schwartz, her three grandchildren Karl Schwartz, Elizabeth Ansley and Brady Schwartz; and 2 great grandchildren Jack and Ben. She was preceded in death by her parents, brother Charles Rollman, sister Helen (Otto) Schroeder, her husband Karl and her son Clay Manthey. A Family service will be held at a later date. In lieu of flowers, memorials may be made to the Karl and Betty Manthey Family Fund of the Community Foundation of Fox Valley Region. Special thank you to Angels Touch, Affinity Hospice and Compassus Hospice of Green Bay for the compassionate and specialized care.